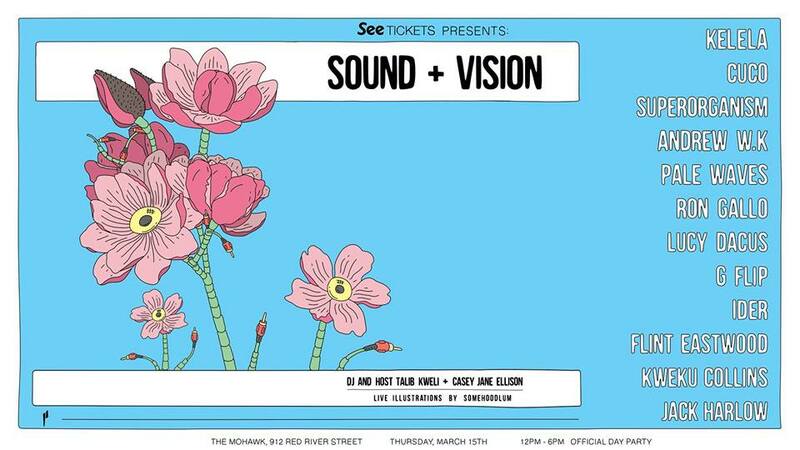 See Tickets and Paradigm Talent Agency are bringing the magic this SXSW with the Sound + Vision day party. The lineup is full of must sees plus many artists who are making the SXSW rounds. Kelela who just debuted her first studio album last year, Superorganism touring with their debut album, party hard rocker Andrew W.K., indie pop British band PALE WAVES, singer songwriter extraordinaire Ron Gallo and more will be playing at one of my favorite Austin music venues, Mohawk. Check out more of the artists and where to RSVP below! 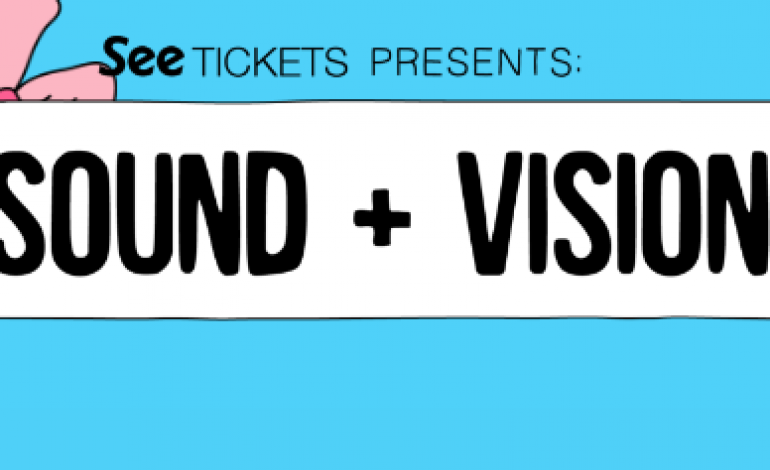 RSVP here and check out even more artists at this stacked show like indie rockers Flint Eastwood, rapper Jack Harlow, Cuco being dubbed the newest teen romantic, Virginia songwriter Lucy Dacus and many more. Be there early because this will fill up fast and it looks like badges and wristbands could get priority.